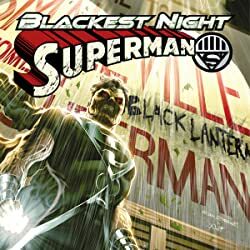 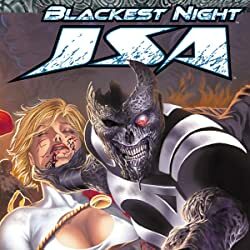 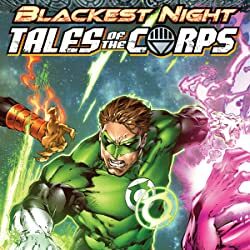 BLACKEST NIGHT EVENT part 11 of 79! 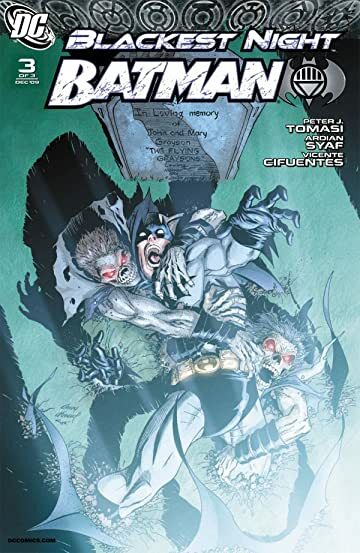 Batman and Robin, with Deadman's assistance, try to defend Gotham City against the onslaught of Black Lanterns. 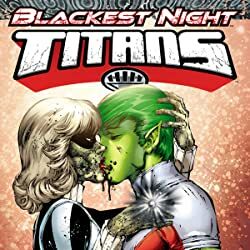 But how do you defeat an enemy whose only goal is to feed off the emotions of a city and eat the hearts of all that stand in their way? Prepare for the answer from writer Peter J. Tomasi (GREEN LANTERN CORPS, THE MIGHTY) and up-and-comer Ardian Syaf!